It appears the EVO Shift 4G, or SKU 1768561, will retail for just $149.99 on contract. 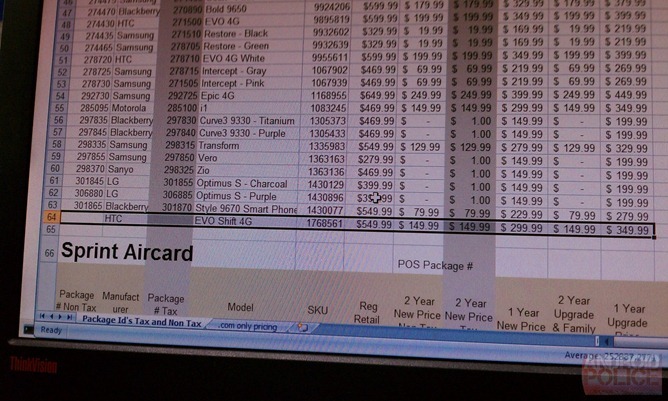 As an unexpected (but very welcome) surprise, shoppers looking to upgrade to the phone from an older device will be charged the same $149.99 as new customers, provided they also sign up for a new two-year contract. Sprint's current WiMax-capable phones are no slouches, but there's no denying the lineup could use a third phone, if only for the sake of keeping things fresh. 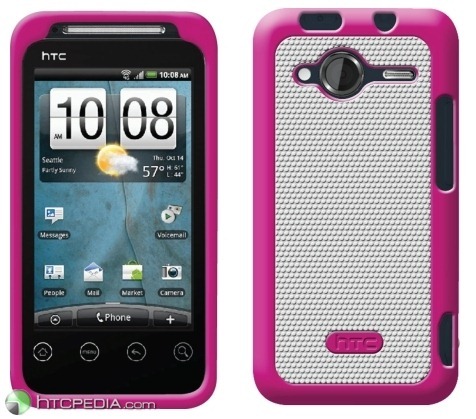 The HTC EVO Shift 4G could be just what the doctor prescribed - it looks like the love-child of the T-Mobile G2 and the original EVO 4G. In fact, according to PhoneArena's tipster, the G2 and the Shift 4G share the same processor - an 800MHz Qualcomm MSM7X30 unit - though the latter has inherited the EVO's plastic casing (lame) and HTC Sense UI (also lame). 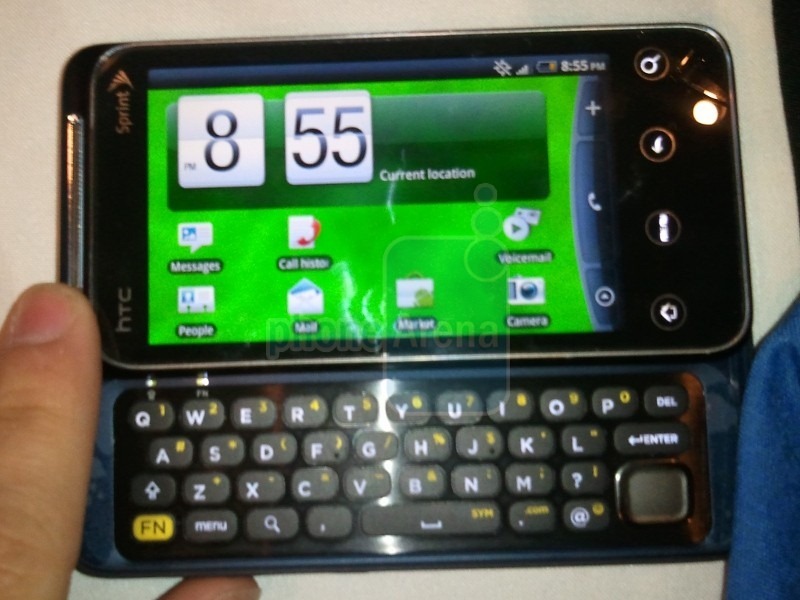 The device is likely Sprint's iteration of Verizon's also unannounced HTC Merge. I've got to say, though, that the Shift 4G looks like it received a far better treatment from HTC's design department. 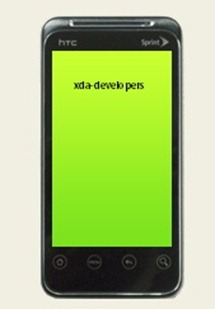 The blue brushed-metal around the keyboard looks great, as do the EVO 4G-style capacitive touch buttons. 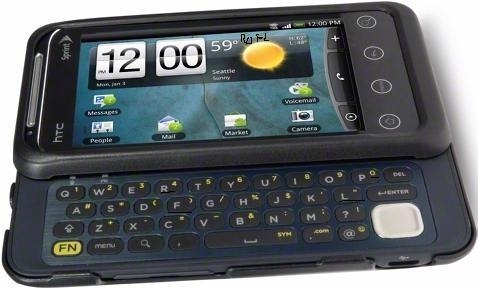 Sprint's HTC Knight To Be A WiMax QWERTY Slider? Even though it's only the third largest network in the United States, Sprint has a habit of cranking out some pretty nice Android devices. 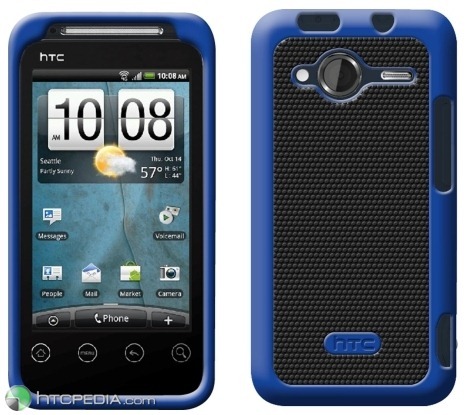 With the legacy of the EVO and Epic to live up to, the rumored HTC Knight is going to have to be something pretty special to be considered a true flagship. But will it really be the flagship we're all hoping for? Boy Genius Report got a tip today which adds further confusion to the matter. 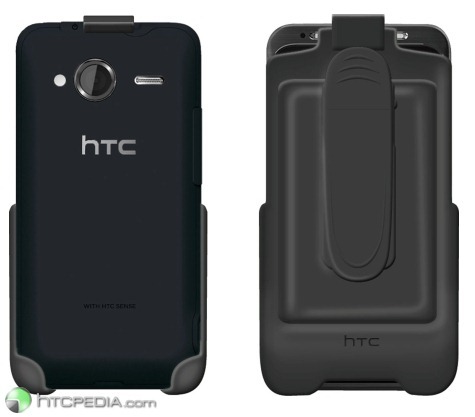 An HTC Knight On The Horizon - Is This Sprint's Next Blockbuster? 3. Make sure to activate your device before you operate the handset by setting up the Google account on the device.